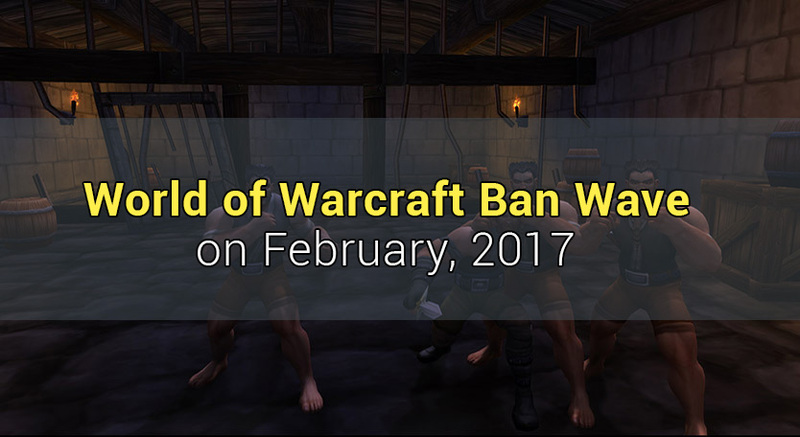 February started with a large ban wave in WoW, targeting thousands of players that were using 3rd party programs for botting. Again, the most targeted software was the well-known Honorbuddy. Here’s a blue post from Blizzard regarding this ban wave. If you are using any kind of 3rd party software and got away with it until now, you should consider yourself lucky and stop, if you don’t want to get a 6 month suspension – that’s if you haven’t been banned before. For those who were unlucky and got hit by the ban wave, we’re here to help, if you wish so. Don’t hesitate to contact us or message us on Facebook, if you have any questions.